Inspired by rain, with a colour palette ranging from neutral colours to bright vibrant tones, Rain can add a hint of texture to your interiors. 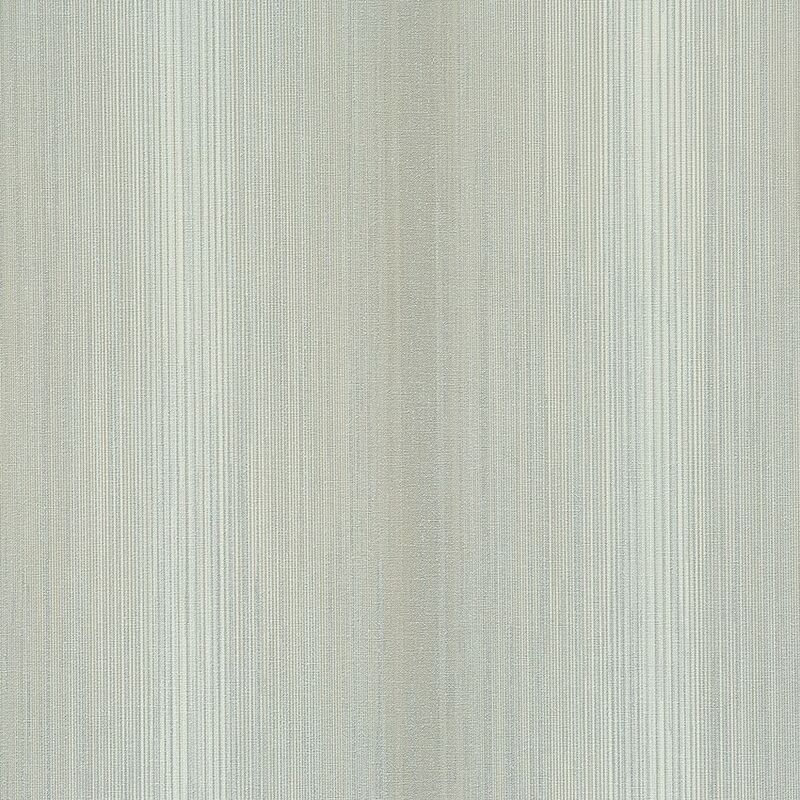 With a variegated tone on tone colour the simple pinstripe is given more dimension and depth for a visually intriguing space. Use it in your kitchen or bedroom for a simple effect.